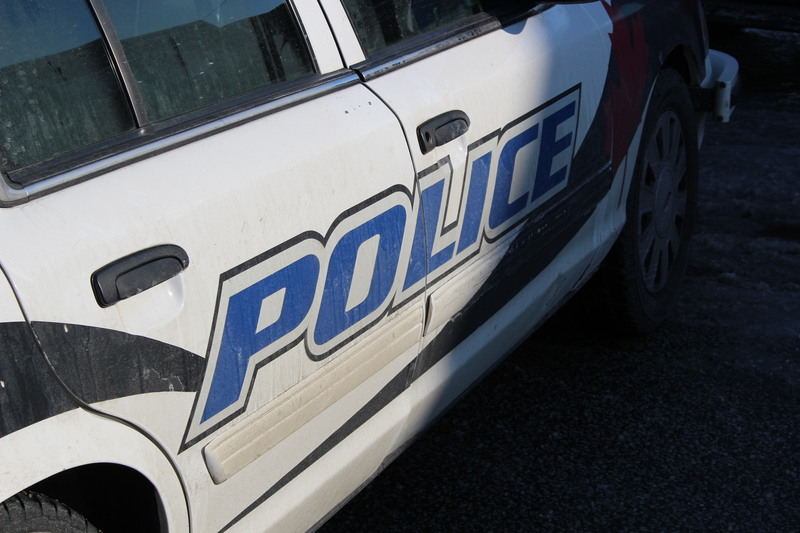 Windsor Police are still investigating after they got a call about a handgun on Arthur Road. The call came around noon yesterday when officers on patrol met with a resident who thought he saw the weapon holstered within the last week inside a garage at a home near Seminole Street. The officers went to the house, and the Emergency Services Unit set up a perimeter around the home. Investigators talked to two residents who lived there, while the garage was searched. Arthur Road was also blocked off for about 90 minutes during the investigation. However, officers never found the gun. Police say they will investigate any call about an illegal firearm and those calls are always taken extremely seriously.